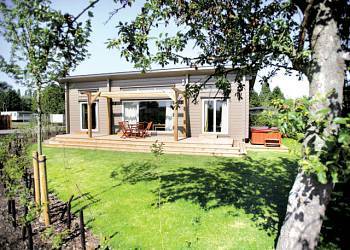 Herbage Country Lodges in Maldon, Essex. 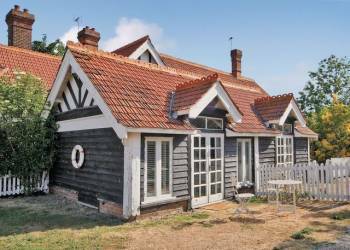 Herbage Country Lodges are superbly located amidst the lush rolling landscape of the ancient Saxon County of Essex and are ideally positioned to explore the many delights of Constable Country. Nestled in 48 acres of idyllic countryside and woodland each lodge sits harmoniously alongside the idyllic natural environment. Sit back and watch as rabbits and squirrels run free and marvel at the native deer grazing on the horizon; all this and just under an hour from central London. Roydon Marina Village in Roydon, Essex. Roydon Marina Village truly offers you the best of both worlds. Its located in a picturesque marina and countryside setting. 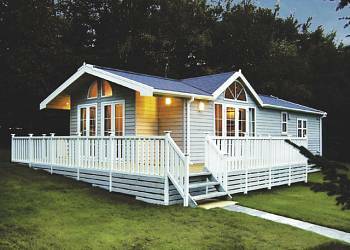 However, it is only 30 minutes by rail to London.Perfect for either romantic breaks or leisurely family holidays, the contemporary lodges sit within the Lee Valley Regional Park. 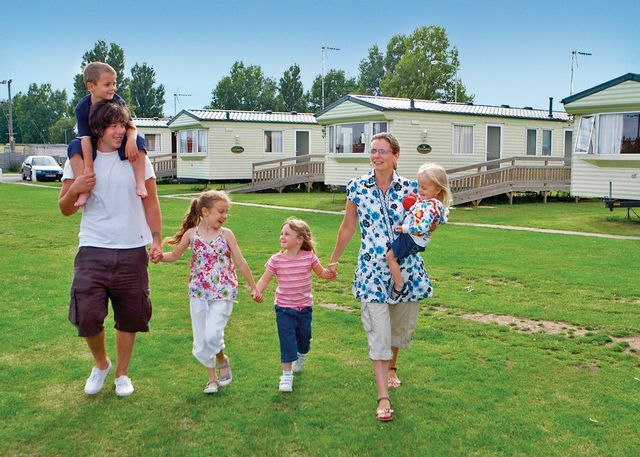 St. Osyth Beach Holiday Park in Clacton On Sea, Essex. 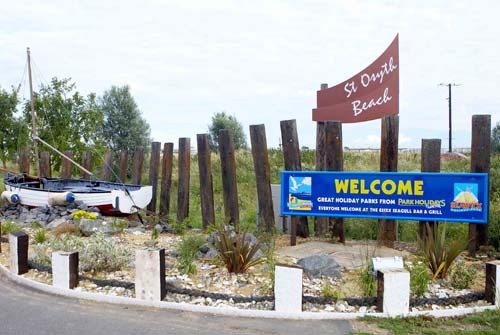 St Osyth is right on the beach and juts a short drive into Clacton whilst the more energetic can walk into Clacton along the beach front. 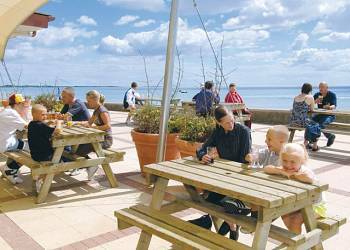 Seawick Holiday Park in Clacton On Sea, Essex. 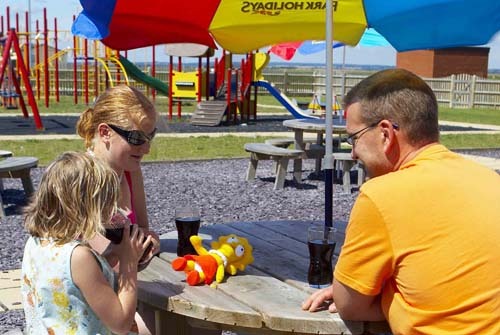 Seawick Holiday Park near Clacton-on-Sea is the perfect location for a fun filled family holiday. Osea Island in Maldon, Essex. Osea is something special an exclusive private island retreat situated on the Blackwater at the base of the Thames Estuary conveniently close to central London. Approached by a causeway built in roman times it is accessible by car at low tide 4 hours in every 12 there is also a river taxi (extra charges).